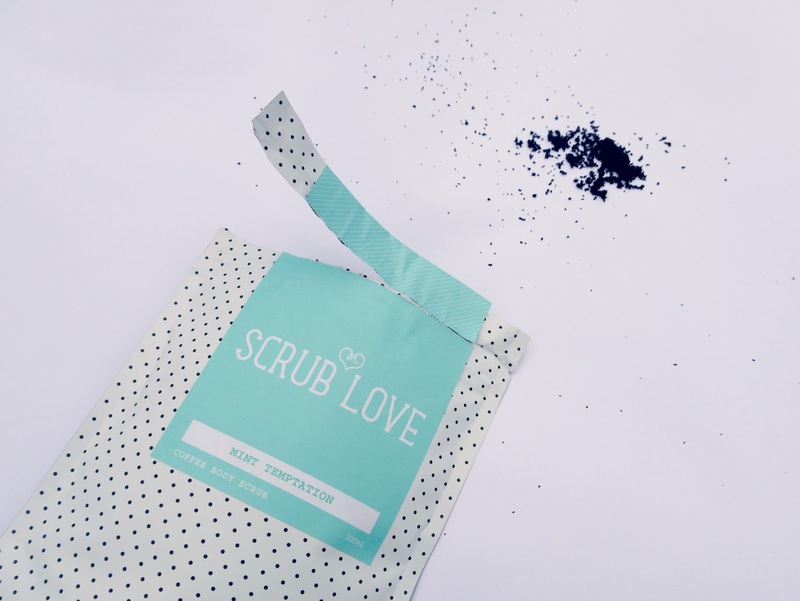 Hello lovelies, today I have for you another coffee scrub, I say another scrub as I have tried quite a lot out this year and I'm not kidding you this has to be my favourite, not only does it smell of after eight mint chocolate its actually amazing! I love the fact that this packaging is water proof too so perfect to store in the shower with out it getting damaged, just make sure you have closed the seal properly! It is abrasive but not too rough, its the perfect in-between to know its doing its job but not feeling like you've rubbed yourself with a cheese grater at the same time. Your skin also feels like an absolute dream when you've dried yourself too, my favourite combo is shaving my legs then using this after and getting into clean sheets, can I get an Amen. Why is is so good for my skin? It contains the Roast organic coffee of course which has many properties in itself, it buffs away your dead skin cells without ruining your new skin underneath the surface, its natures finest exfoliator and the caffeine stimulates circulation to promote healing in any problem areas. This scrub contains Peppermint oil which not only makes it smell absolutely gorgeous it is a natural anti-bacterial product, anti-inflamatory and cleanses your pores for a great complexion. Tea tree oil which also helps clean up problem areas with its antiseptic properties, Dead sea salt which is full of minerals, magnesium and potassium its the best salt to stimulate and relax deep into the tissue. Argon oil which is known well, it is high in fatty acids and vitamin E, it easily absorbs into your skin to keep it really moisturised and helps to combat dark spots, then lastly but by no means least Aloe vera, it has antiseptic cooling and healing properties and is packed with vitamin A, B, C & E and Beta carotene which gives it anti ageing properties. I have honestly thoroughly enjoyed using this, it's usually a chore for me to exfoliate but I enjoy using this purely for the smell, I smell and feel amazing when I get out the bath or shower and my skin thanks me for it, Dan always says I have smooth skin but says its even softer now, if you used the scrub after shaving also if you rub vigorously it helps remove smaller hairs you missed. I wish they had a body cream that matched this smell! I will definitely be recommending this to all my friends that fake tan too because we all need a good scrub that helps with that process! 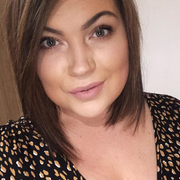 I have a fake tan tip post coming up soon and this will definitely be featured in it! I am also very tempted by the coconut affair scrub, I am a huge fan of the coconut scent but I am in love with this one, even my son said I smelt yummy when I got out the shower the other day haha. It smells good enough to eat. 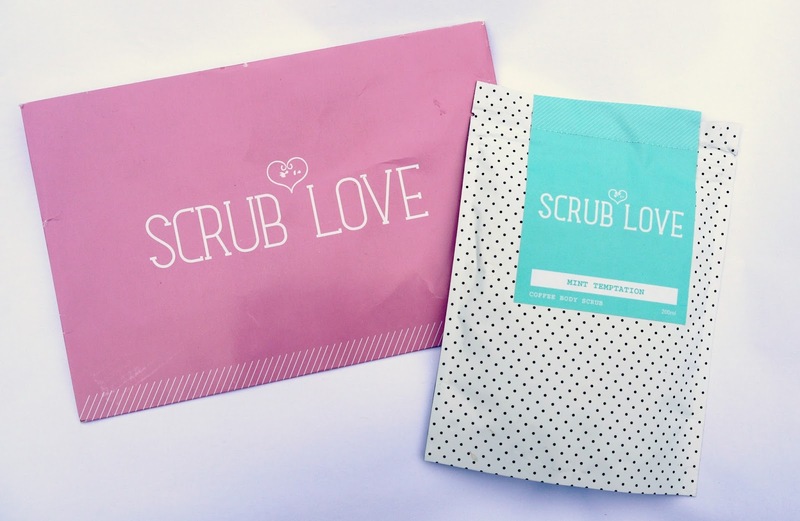 Have you tried the Scrub love coffee scrub or have your eye on one?